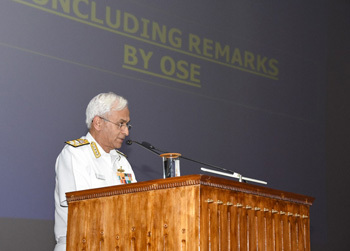 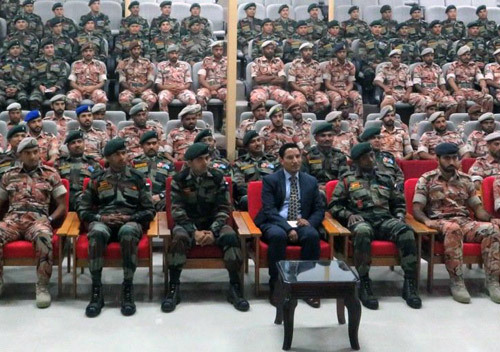 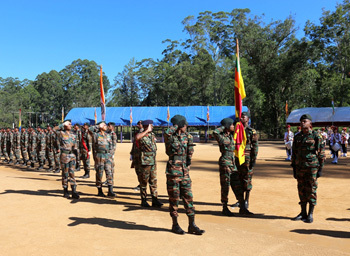 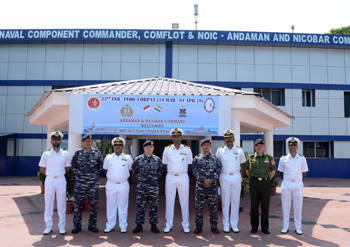 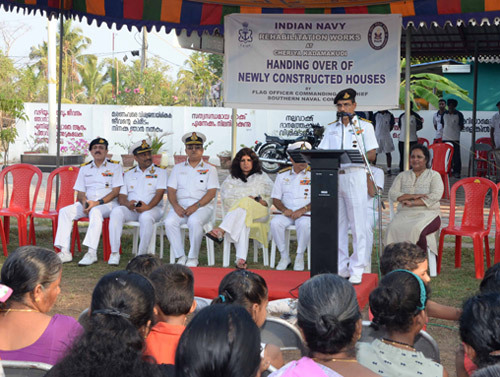 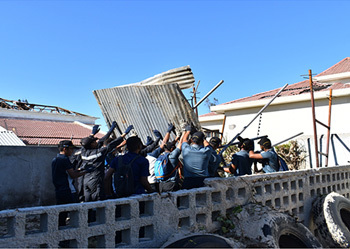 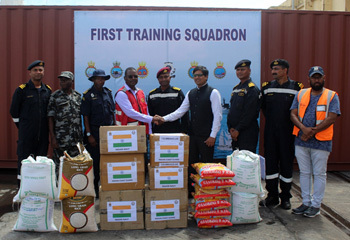 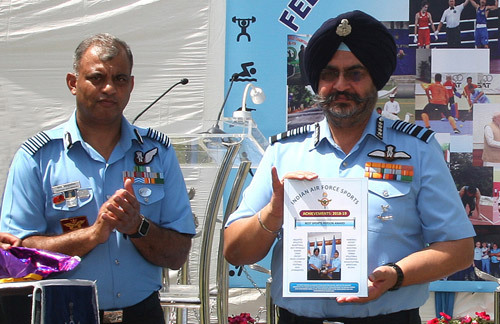 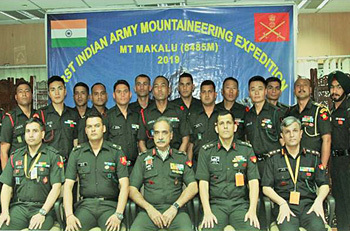 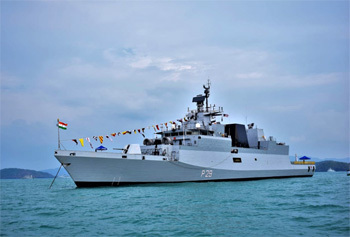 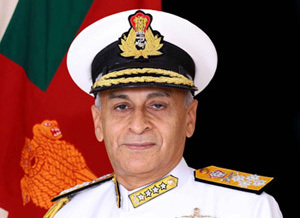 As part of the rehabilitation activities being undertaken by the Southern Naval Command after the devastating floods of August 2018, Vice Admiral Anil Kumar Chawla, AVSM, NM, VSM, Flag Officer Commanding-in-Chief (C-in-C), Southern Naval Command, handed over the keys of newly constructed houses to three smiling families of Cheriya kadmakkudi on March 28, 2019. 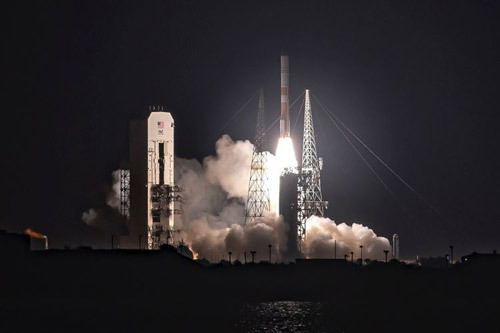 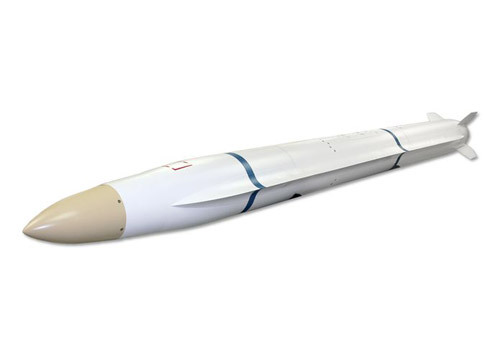 Today the US Missile Defense Agency and Boeing for the first time launched two Ground-based Midcourse Defense system interceptors to destroy a threat-representative target, validating the fielded system protects the United States from intercontinental ballistic missiles. 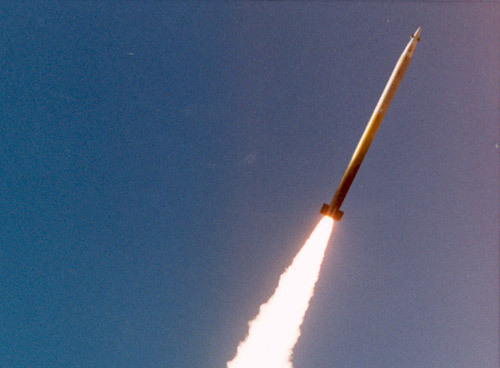 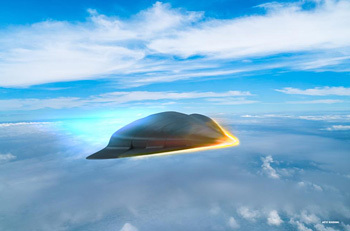 For the first time, the US Missile Defense Agency, in partnership with the Boeing-led industry team, tested two Raytheon Company Exoatmospheric Kill Vehicles (EKV), which destroyed a threat representative intercontinental ballistic missile during a test of the Ground-based Midcourse Defense System, or GMD. 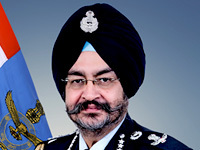 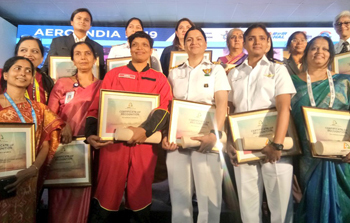 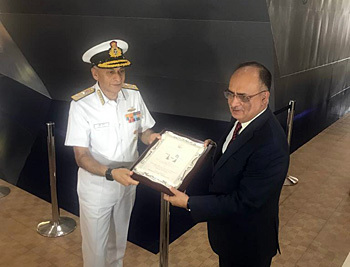 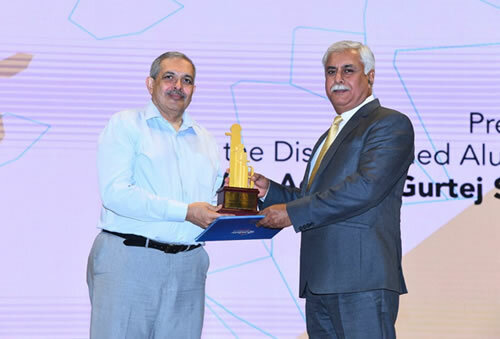 Vice Admiral Gurtej Singh Pabby, Chief of Material, Indian Navy, was awarded the Distinguished Alumni Award by IIT Mumbai on 08 Mar 19 for his all round and stellar contribution towards Advancement of Technology and leveraging Industry - Academia collaborations. 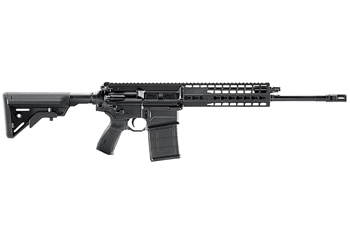 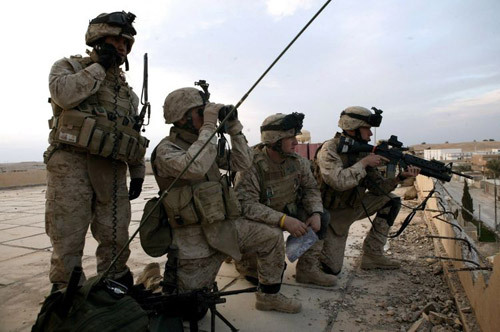 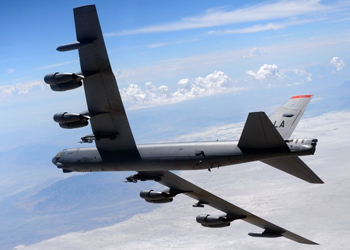 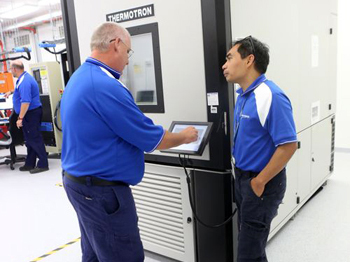 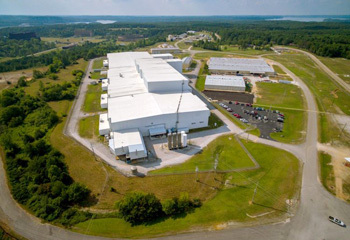 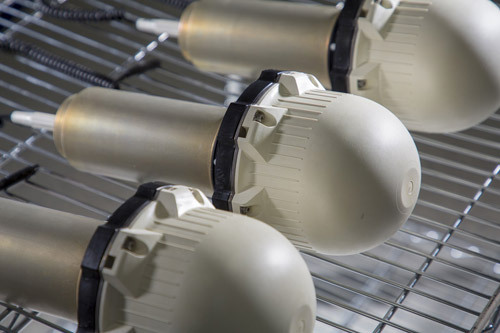 Northrop Grumman Corporation announced that rocket motor production operations have begun at its new modernized tactical motor manufacturing facility located at the Allegany Ballistics Laboratory (ABL) in West Virginia. 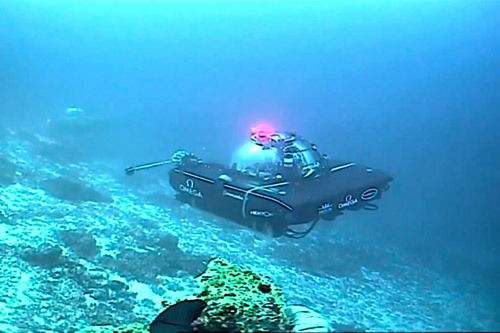 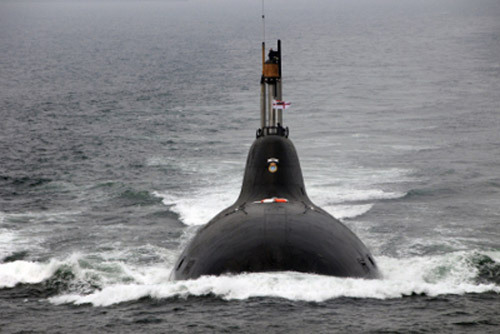 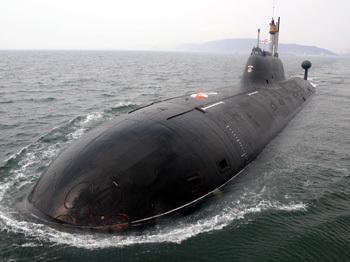 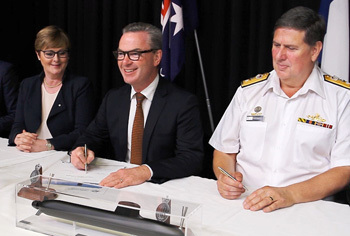 Naval Group has achieved another milestone in the Future Submarine Program with the signing of the first phase of the Submarine Design Contract. 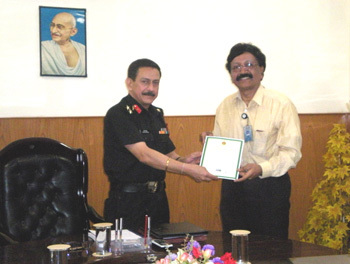 The contract was signed by The Hon. 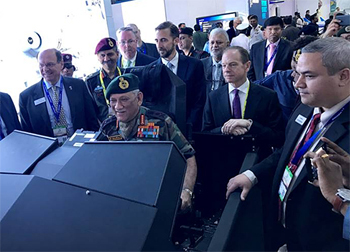 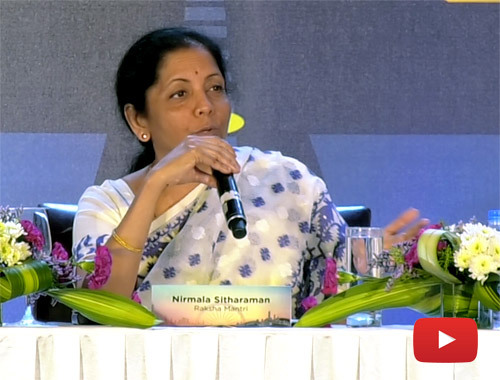 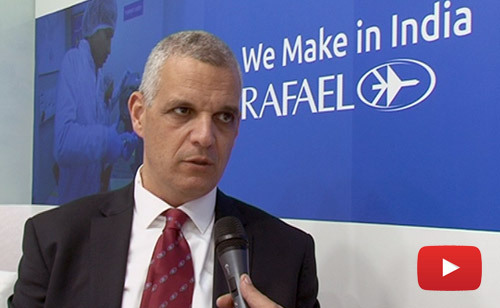 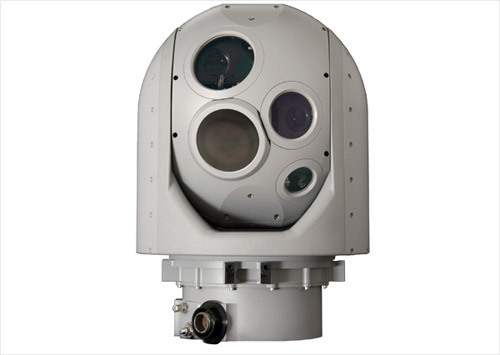 Navratna Defence PSU Bharat Electronics Ltd (BEL) received export orders valued about USD 33 million from Elbit Systems Electro-Optics Elop Ltd (ELOP), a subsidiary of Elbit Systems Ltd, Israel, on February 21, 2019, at Aero India 2019, Bengaluru. 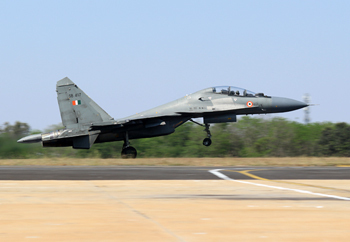 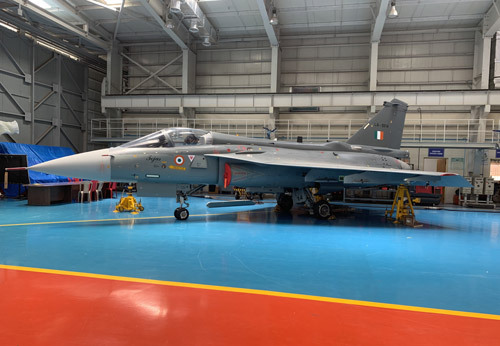 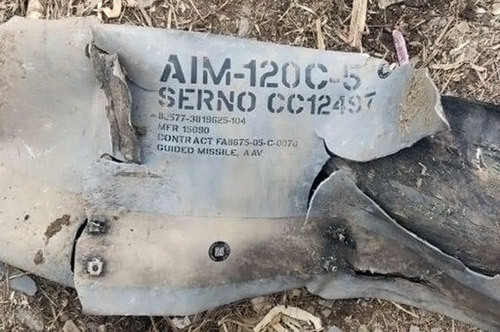 The Su-30 MKI aircraft would be fitted with indigenously certified 3D printed fuel system elbow part for the first time using additive manufacturing technology. 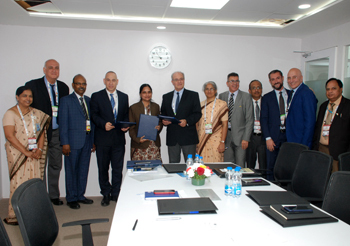 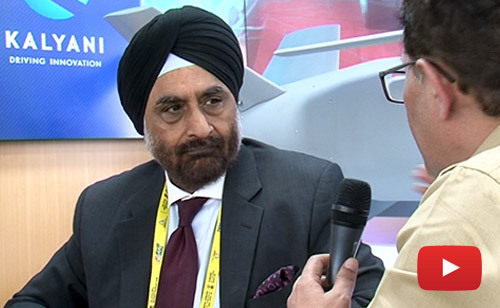 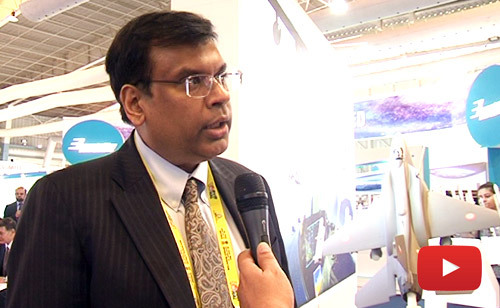 At Aero India 2019, Bengaluru, Navratna Defence PSU, Bharat Electronics Limited (BEL) and Elettronica SpA (ELT), Italy, has entered into an MoU for Joint Development, Commercialisation and Production of New Generation EW Surveillance Systems. 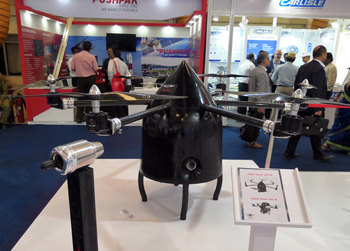 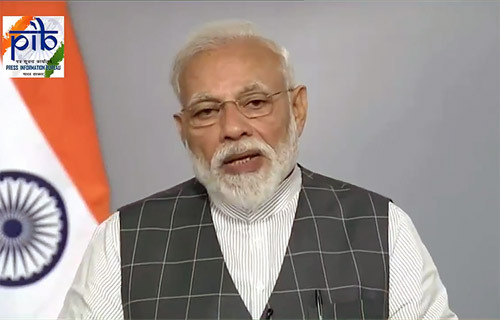 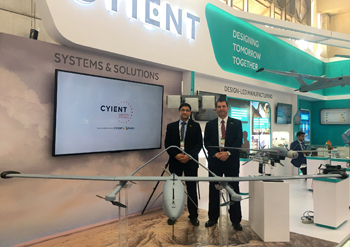 Following the successful launch of the country's first Microjet Engine series, Poeir has moved on to develop India's first Heavy lift Hybrid drones, which was launched at Aero India 2019. 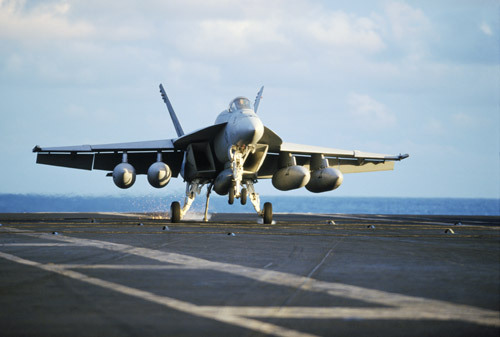 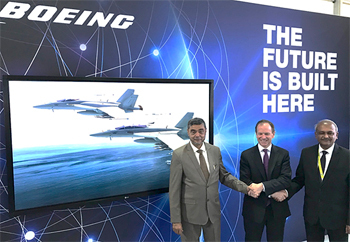 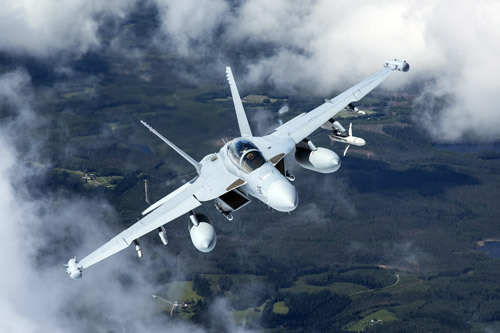 Boeing today held discussions with its partners, Mahindra Defence Systems (MDS) and Hindustan Aeronautics Limited (HAL), on the proposed F/A-18 Super Hornet 'Make in India' plan at Aero India 2019. 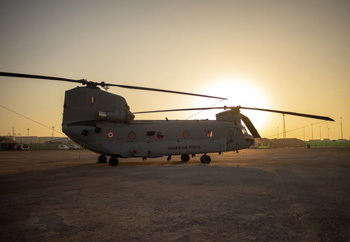 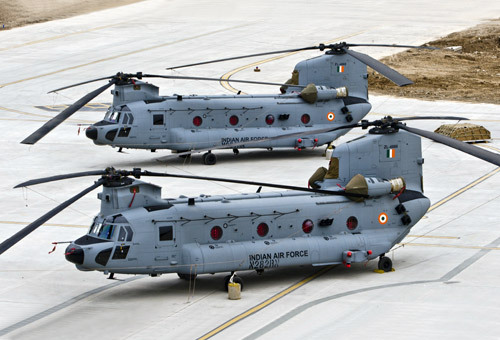 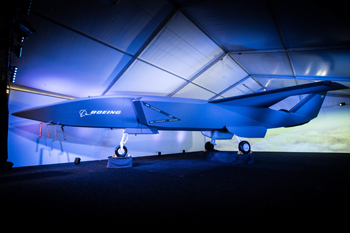 Boeing presented its strategy and plans for 'Make in India' and also offered advanced capabilities to the Indian armed forces at Aero India 2019. 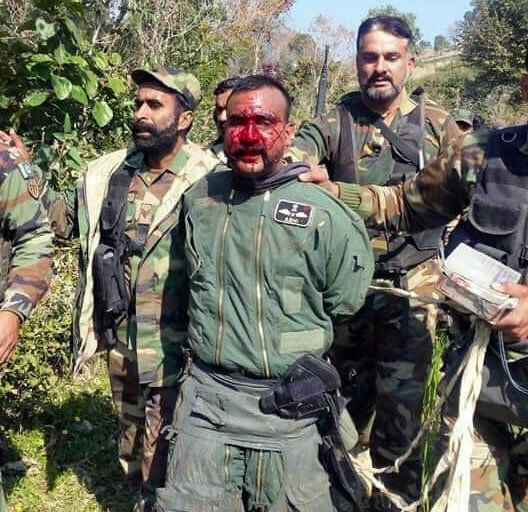 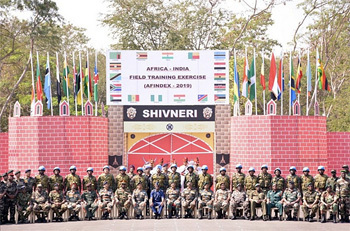 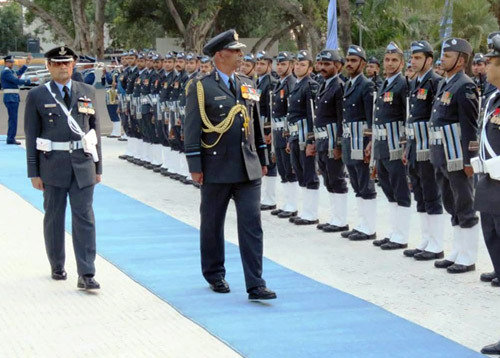 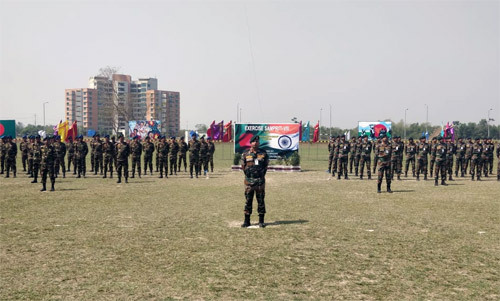 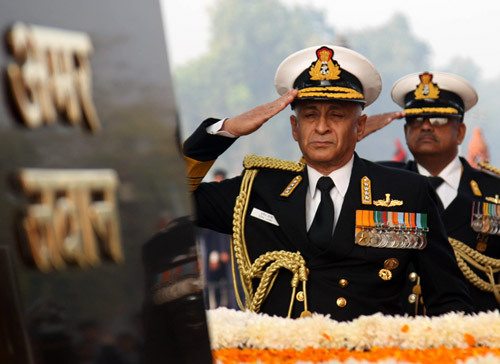 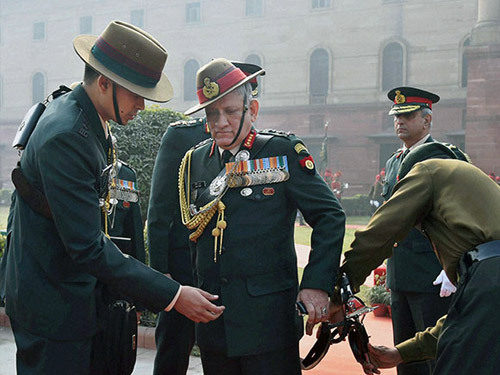 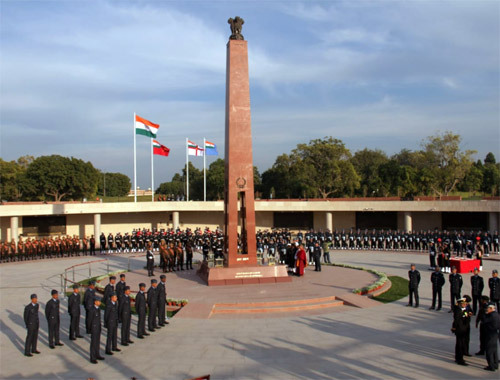 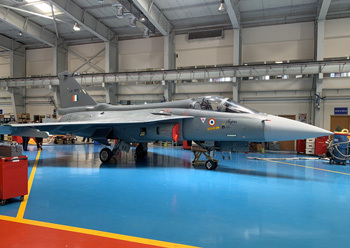 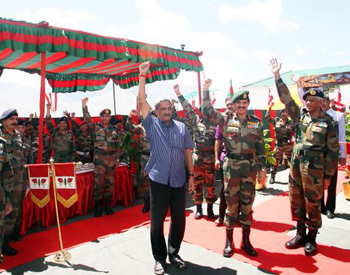 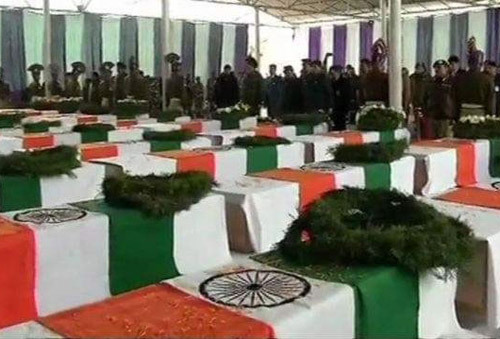 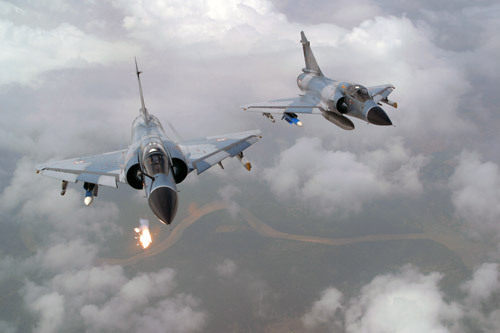 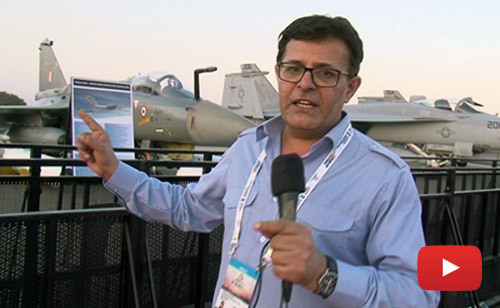 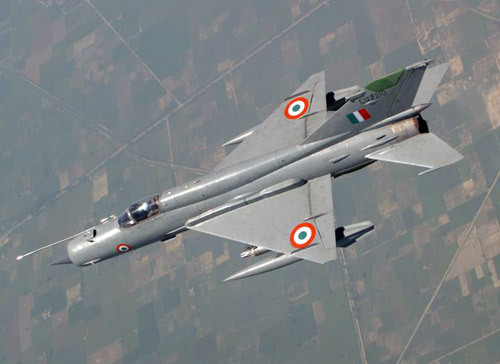 The Army Chief, General Bipin Rawat, and the principal scientific advisor to the Government of India, Prof Vijay Raghavan, were flown in twin-seater Light Combat Aircraft Tejas fighter aircraft at Aero India 2019 on February 21. 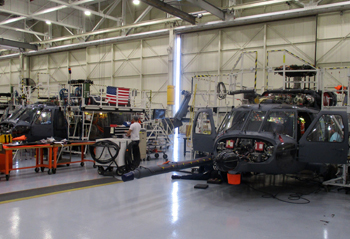 The AH-64 Apache Heavy Attack Demonstrator is a centerpiece of Boeing's Apache training. 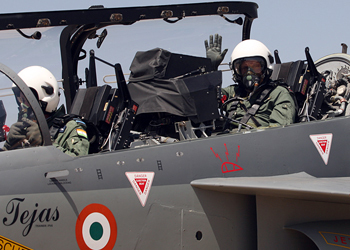 The high-fidelity flight simulator is used by pilots and crews to practice aircraft procedures and rehearse missions. 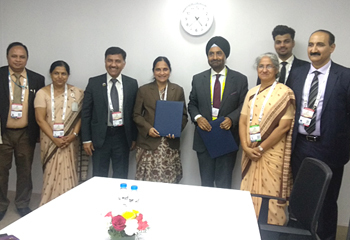 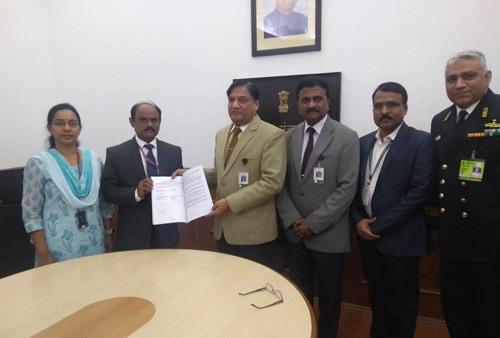 Navratna Defence PSU Bharat Electronics Ltd (BEL) has on February 20, 2019, signed an MoU with JSR Dynamics Pvt Ltd (JSR), a Nagpur-based start-up Company, at Aero India 2019 in Bengaluru. 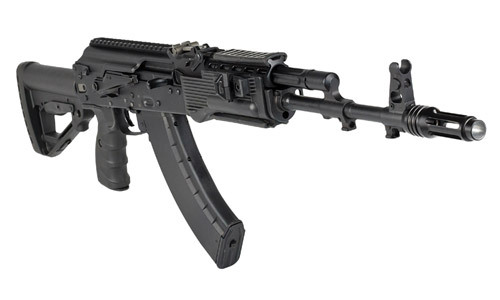 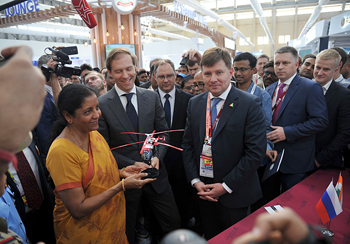 Russian Helicopters Holding Company (a part of Rostec State Corporation) organized the conference of potential suppliers of components for Ka-226T helicopter made in India. 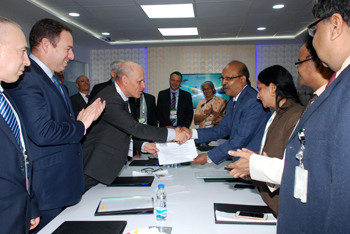 Russian Helicopters Holding Company (a part of State Corporation Rostec) and a number of Indian companies signed Memorandums of Understanding at Aero India 2019. 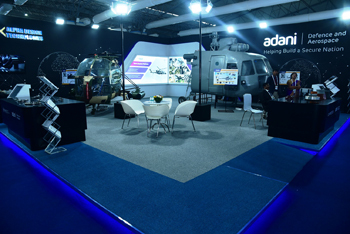 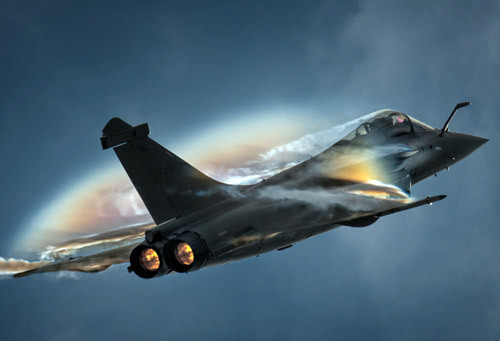 In line with its vision of nation building, Adani Defence and Aerospace is proud to participate in Aero India 2019, Asia's premier airshow to be held at the Yelahanka Air Force Station, in Bengaluru from 20th to 24th February 2019. 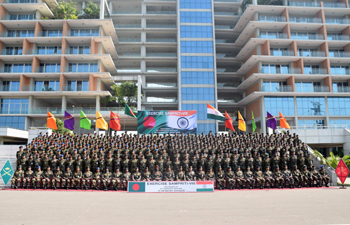 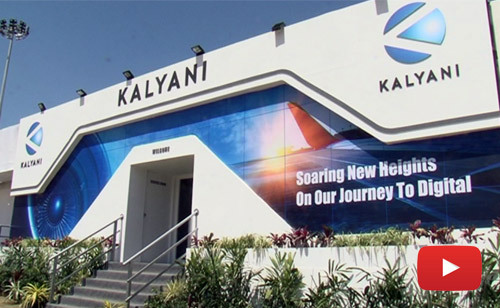 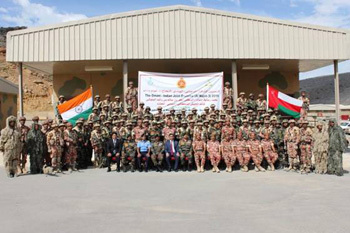 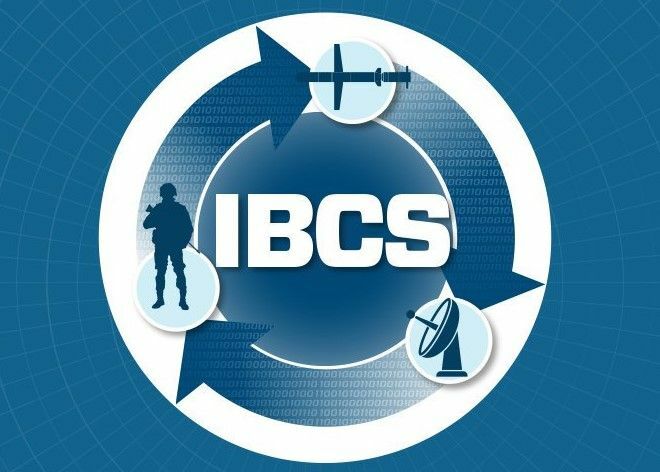 Kalyani Group and Belcan, LLC announced partnership to provide highly advanced technological product and service offerings in Defence, Aerospace, and other technical segments in India. 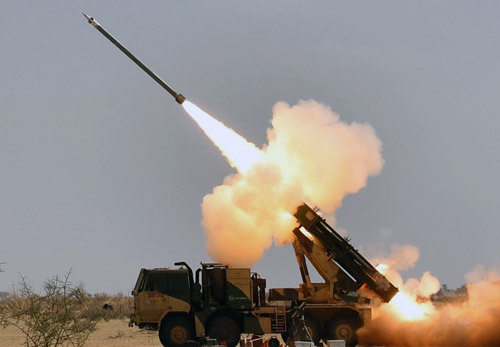 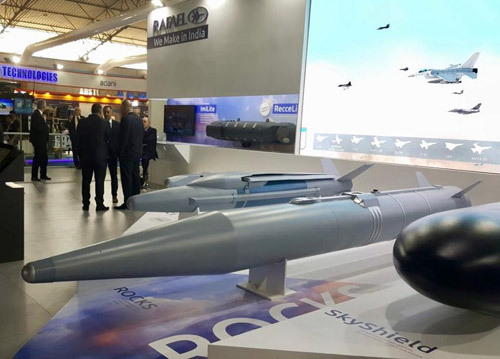 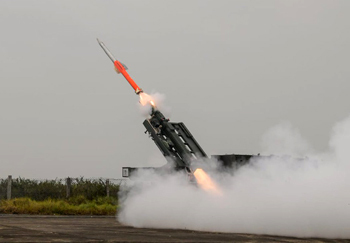 Rafael is unveiling a new long range stand-off air-to-surface missile at the Aero India Air Show in Bengaluru, India, this week. 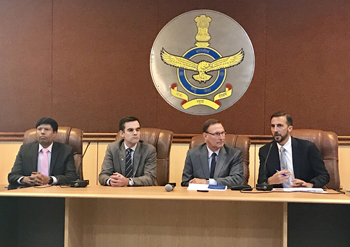 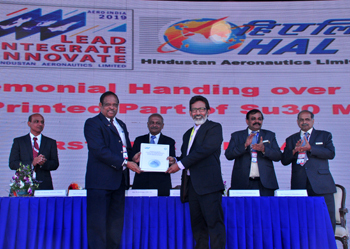 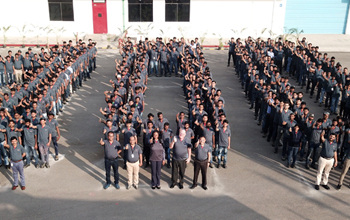 Tata Lockheed Martin Aerostructures Limited (TLMAL) recently delivered the 100th C-130J Super Hercules empennage from its manufacturing facility located in Hyderabad, India. 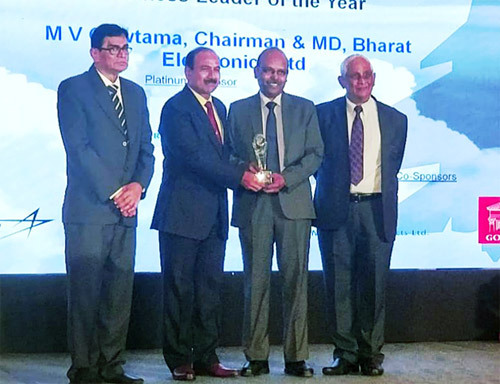 Mr Gowtama M V, Chairman & Managing Director, Bharat Electronics Ltd (BEL), has been conferred with the 'Business Leader of the Year' Award at the Aerospace & Defence Awards (2019) organised by International Aerospace media group at Bengaluru today. 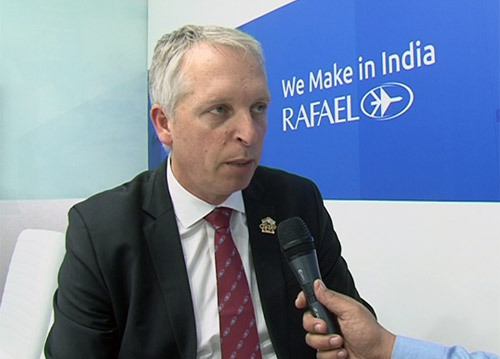 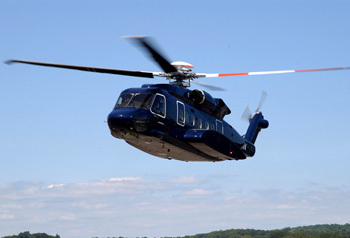 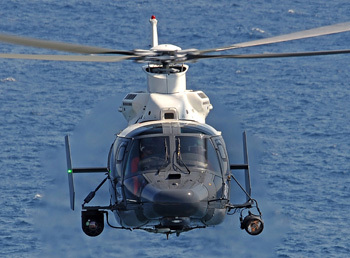 Russian Helicopters Holding Company (part of State Corporation Rostec) will take part in the 12th edition of Aero India - 2019 from February 20 to 24 in Bangalore, India. 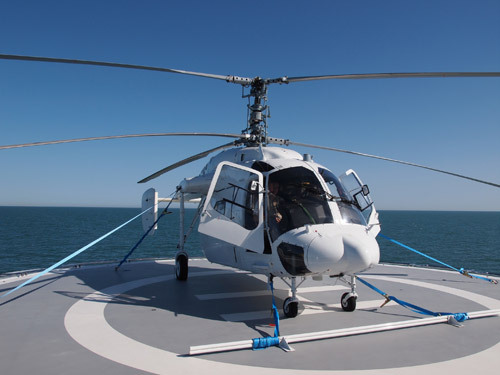 Russian Helicopters will showcase the shipborne version of Ka-226T helicopter as well as the vast range of civil-purpose helicopters. 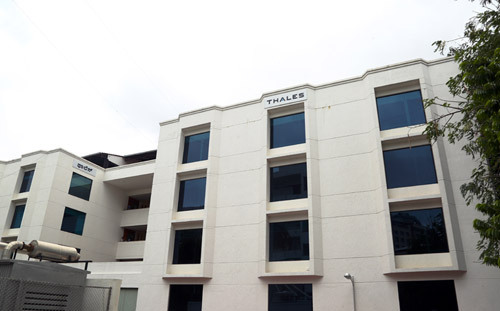 Thales continues its development in India by announcing today the launch of its Global Engineering Competence Centre (ECC) in Bengaluru. 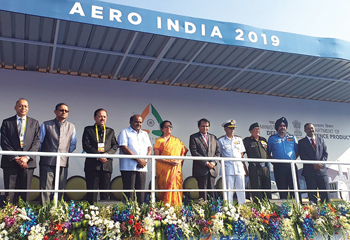 Irkut Corporation (a UAC member) participates in the Aero India 2019 international exhibition, which takes place at Yelahank Air Base near Bangalore from February 20 to February 24, 2019. 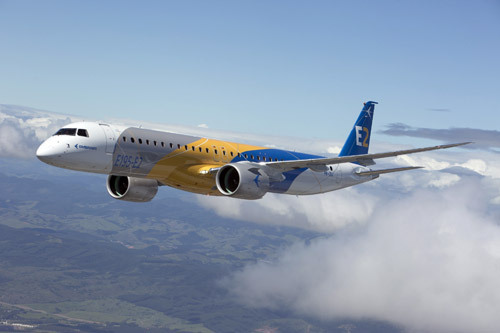 Pratt & Whitney, a division of United Technologies Corp. (NYSE: UTX), and Embraer celebrated delivery of the GTF™ PW1900G production engines for the E195-E2 aircraft at Embraer's E2 final assembly line in Sâo José dos Campos, Sâo Paulo, Brazil. 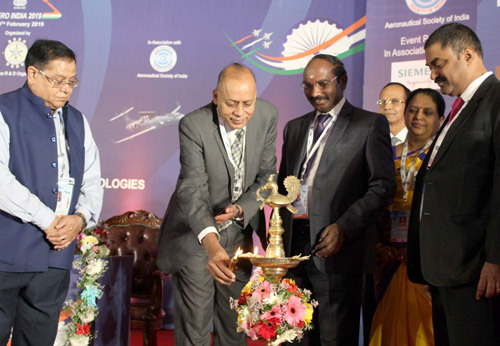 The 12th edition of the Aero India International Seminar (AIS 2019) was inaugurated today at Bengaluru by Member NITI Aayog Dr VK Saraswat. 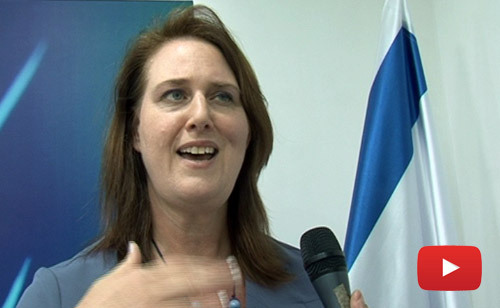 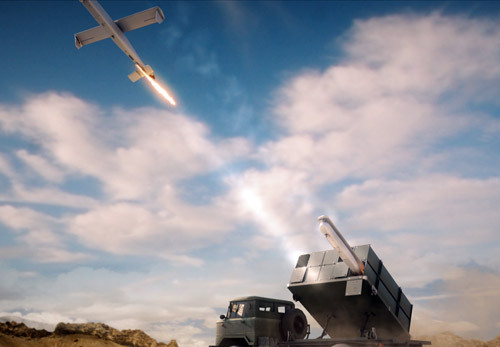 Israel Aerospace Industries (IAI) has unveiled the Mini Harpy, a newly-developed loitering munition. 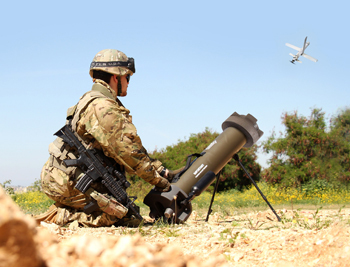 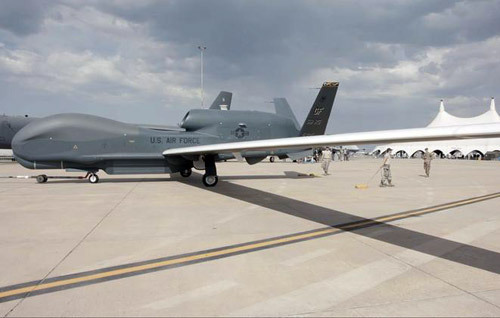 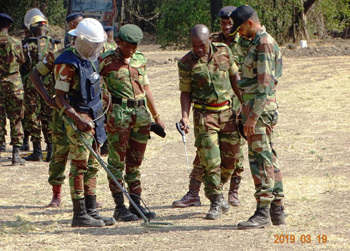 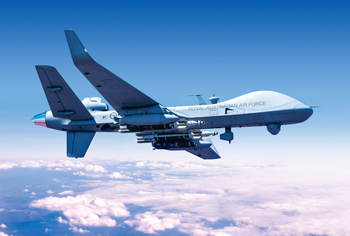 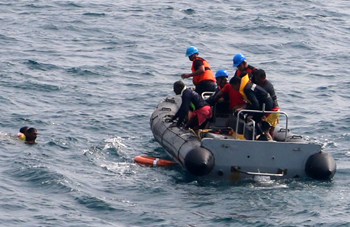 Based on unique IAI development and technology, the Mini Harpy combines the capabilities of the Company's two flagship loitering missiles, the Harop and the Harpy, offering detection of broadcast radiation with electro optical capabilities. 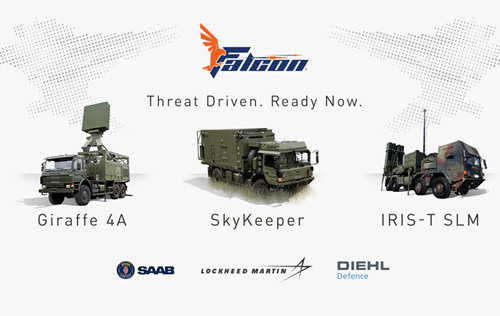 Today Lockheed Martin, Diehl Defence and Saab announced the Falcon air defense weapon system as the short and medium-range air defense solution for current and emerging threats. 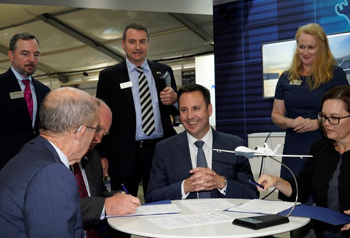 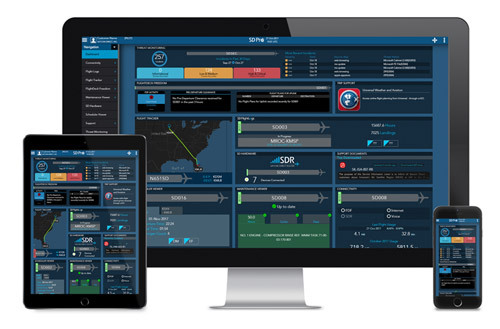 SD has entered a formal arrangement with Rolls-Royce to deliver business aviation engine utilization data directly to the OEM via the SD Pro Operating System, using the SD FlightLogs post-flight data recording module. 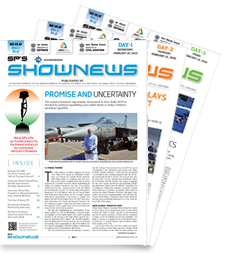 The Dassault Aviation Falcon 2000S, recently certified by EASA and the FAA for low visibility approaches down to 100 feet using the advanced FalconEye Combined Vision System (CVS), will be spotlighted at India's largest military/civil aircraft show, Aero India, which opens February 20 at Yelahanka Air Force Station in Bengaluru. 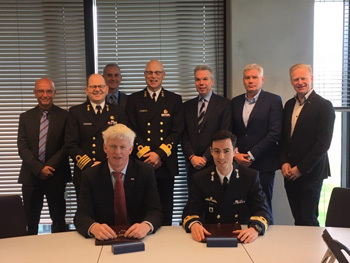 The Swiss government officially took delivery of the Pilatus PC-24 ordered in 2014 on 18 February 2019. 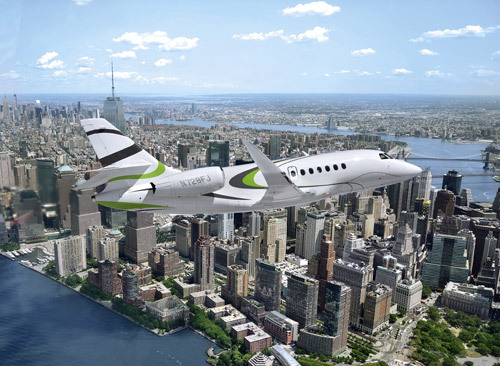 The brand-new PC-24 Super Versatile Jet replaces a business jet supplied by a North American manufacturer and previously used for government flights.